Established in 1988, Maple Drapery & Carpet, has become an expert in custom interior decorating. 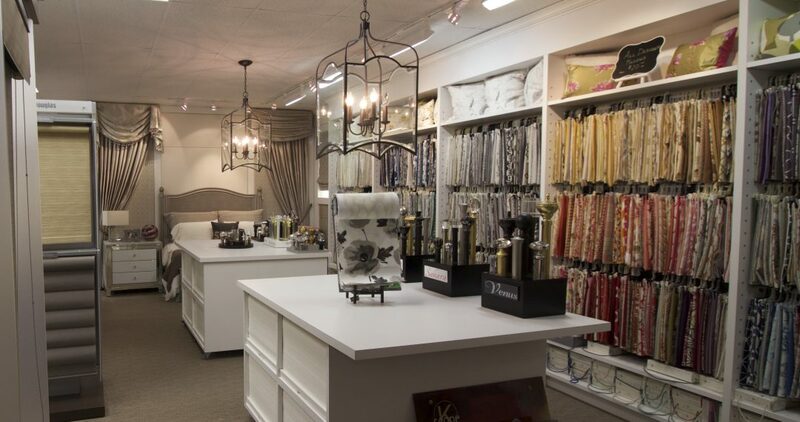 Well known for being at the leading edge of quality custom designed drapery, window coverings, shutters and blinds. The most discerning client can also find a vast array of luxurious custom bedding, wall to wall carpet and commercial flooring. We proudly serve communities in the greater Toronto area (GTA) including Maple, Richmond Hill, Thornhill, Vaughan, Woodridge, Mississauga, Oakville, Newmarket and Toronto proper.